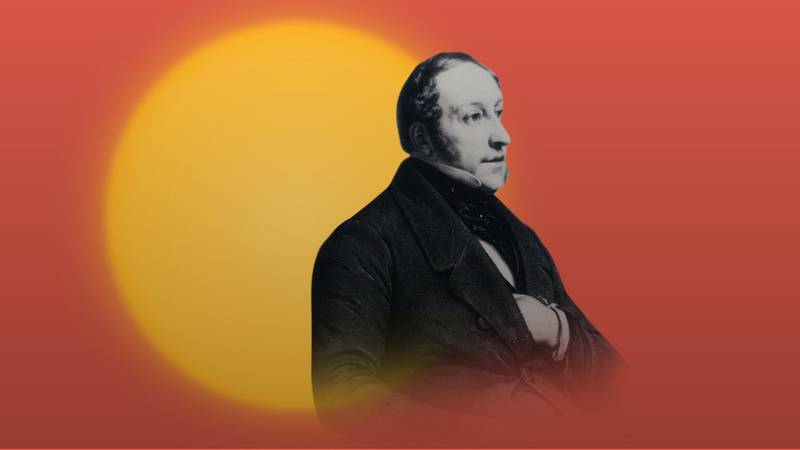 This year marks the 150th anniversary of Rossini’s death and on this occasion, the Baalbeck Festival is proud to include in its program the Italian composer’s Stabat Mater, masterpiece of sacred music and the finale of Verdi’s Requiem Libera me, composed for Rossini. This concert will showcase 4 world class soloists: the radiant soprano Joyce El Khoury who triumphed last year as the lead role in La Traviata at the London Royal Opera House, the wonderful Italian mezzo and bel canto specialist Daniela Barcellona, alongside the tenor Paolo Fanale and the bass Krzysztof Bączyk, two remarkable rising stars. Father Toufic Maatouk will conduct the Bucharest Radio Chamber Orchestra as well as the Antonine University and NDU Choirs. This exceptional concert is produced in collaboration with the Italian Cultural Institute and the Italian Embassy in Lebanon. TICKETS INFORMATION AND RESERVATIONS75 000 L.L. – 150 000 L.L. – 225 000 L.L.